Extremely soft and high quality – will not shrink or itch. 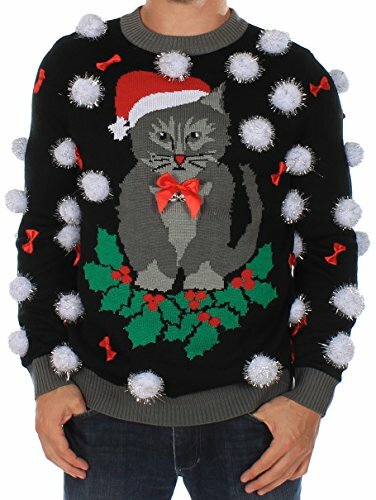 Tipsy Elves Christmas Sweaters are perfect for your Ugly Christmas Sweater party, holiday pub crawls, the ski cabin, and they always make a great gift! Our Christmas Sweaters are featured on ABC’s Shark Tank, the TODAY Show, ABC’s Wipeout!, People Magazine, Trendhunter, and much more!